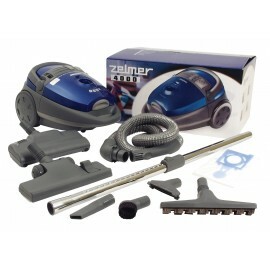 THIS ITEM IS NO LONGUER OFFERED PARTS FOR THIS PRODUCT ARE STILL AVAILABLE. 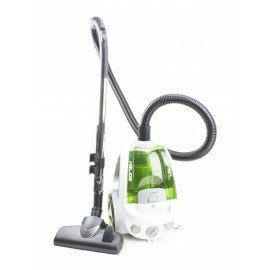 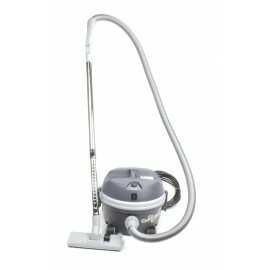 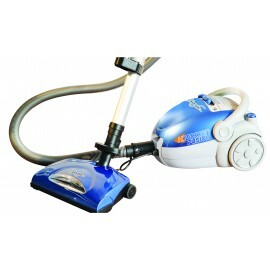 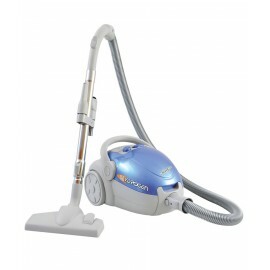 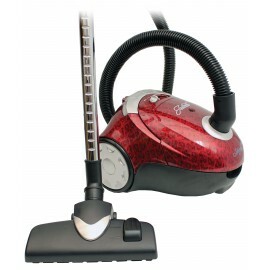 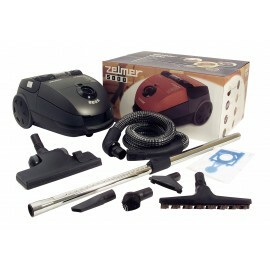 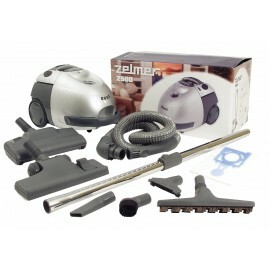 The canister vacuum cleaner will suit perfectly for the people who are looking for an effective and easy to use product. 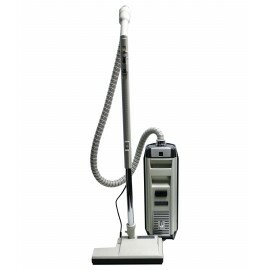 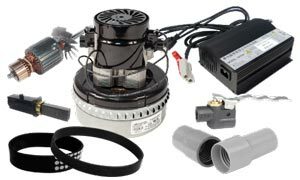 Especially at Johnny Vac, we have several models of different brands, for all the tastes, the prices, and more: filtration, HEPA technology, power, with or without the bag, equipment, and accessories. 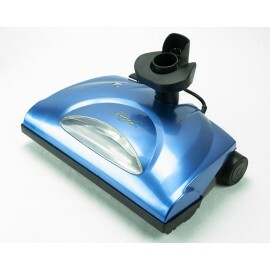 Canister vacuums are often recommended for use on hard flooring surfaces as opposed to carpeting or rugs. 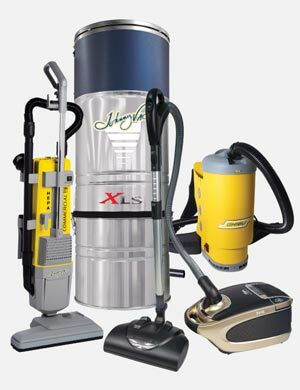 This is because canisters are lightweight and are less likely to scratch or otherwise damage delicate or shiny floors. 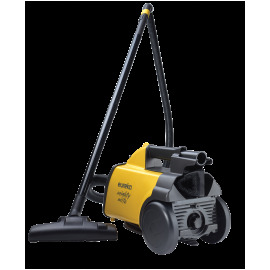 Canisters also typically have a long, thin suction hose and a low-profile suction head, allowing you to easily vacuum stairs, underneath furniture and in overhead areas such as mini blinds or drapery. 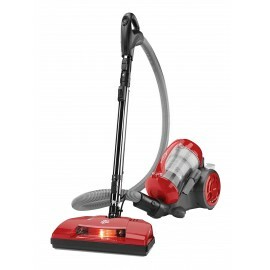 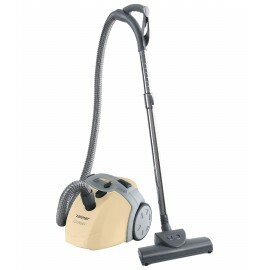 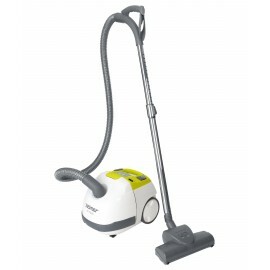 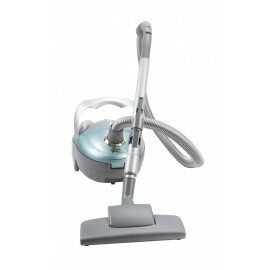 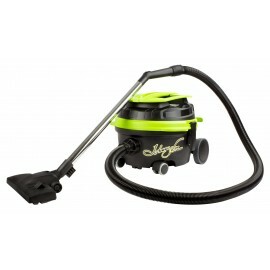 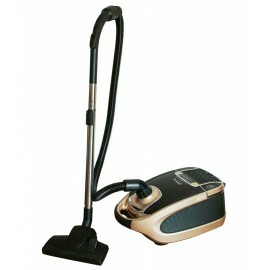 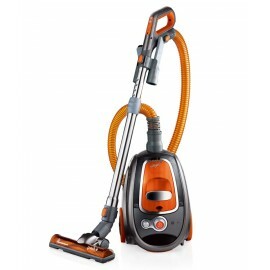 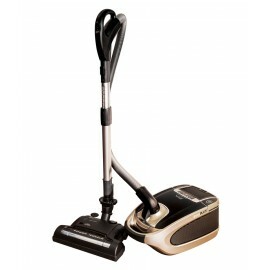 Additionally, a canister vacuum's light weight makes it easy for you to maneuver and carry around your home. 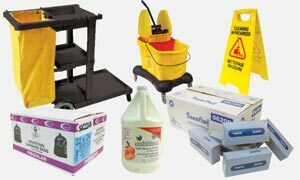 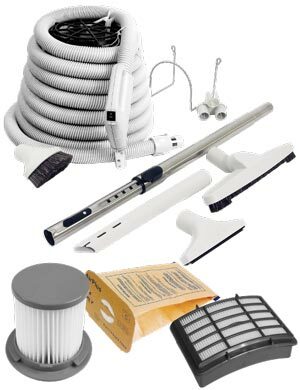 Bags or without bags, HEPA filtration, brushes, hoses, accessories, filters, end cuffs, metal or plastic wands, casters, powerful motors and more!